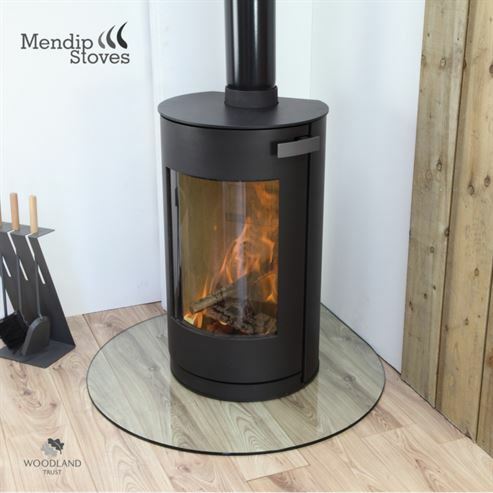 Contemporary curved stoves use large curved glass areas to bring you as close to the fire as you can possibly be. 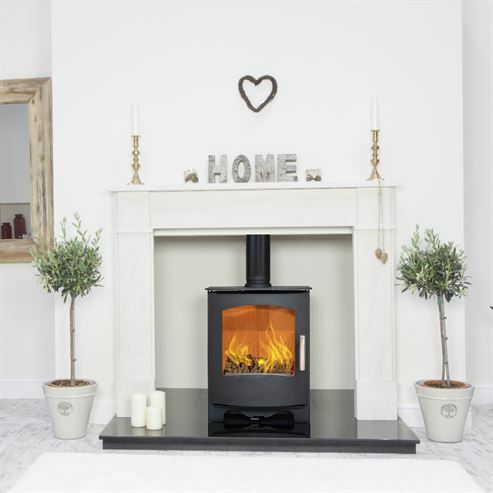 The wide viewing angle means that you can feel the fires warmth from every corner of your room while the clean, modern lines ensure design that will last a lifetime. 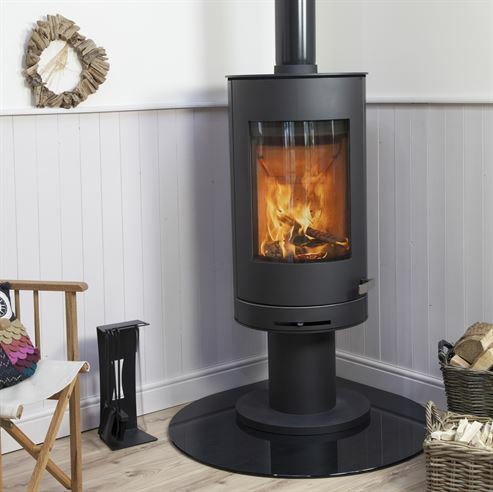 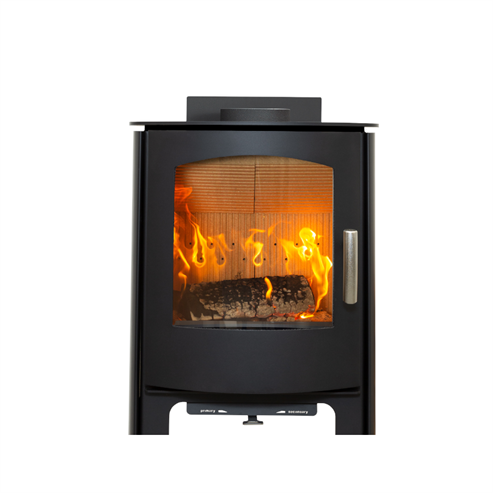 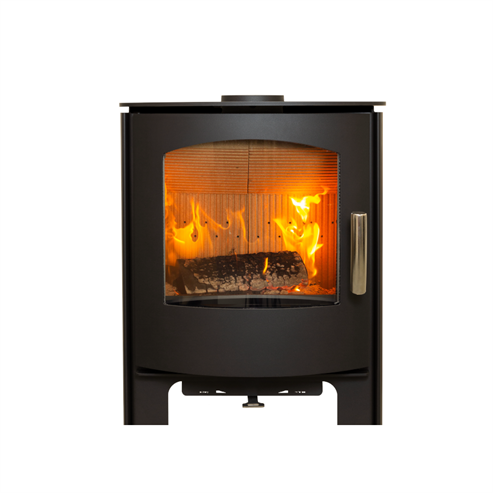 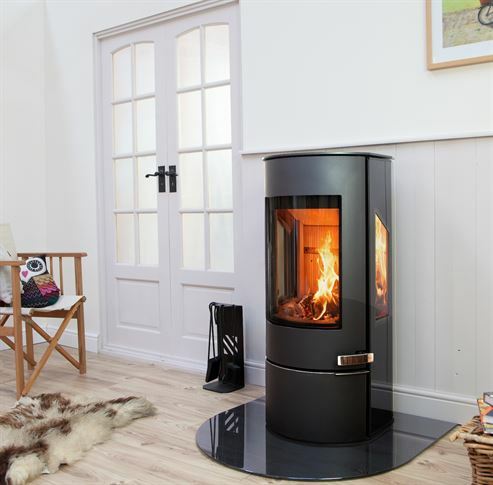 With such a wide array of choice you can be sure to find everything you require from a contemporary curved stove. 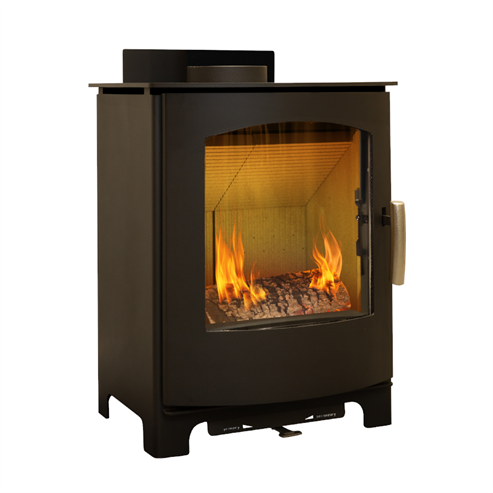 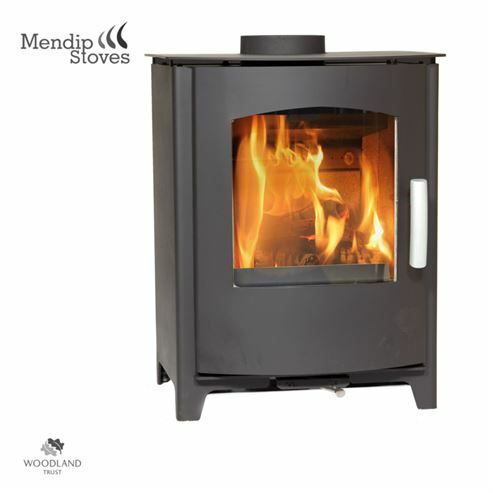 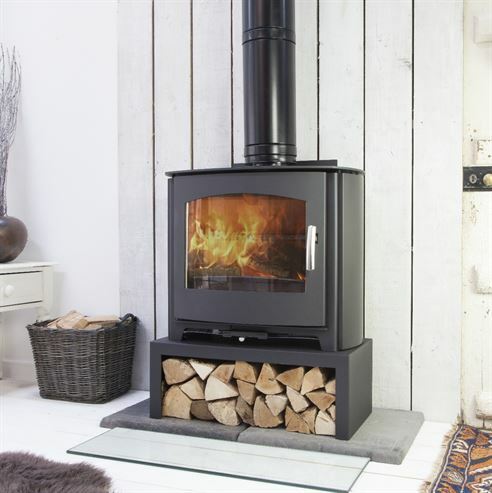 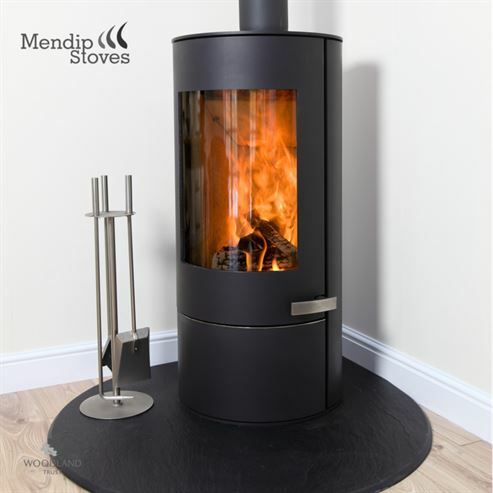 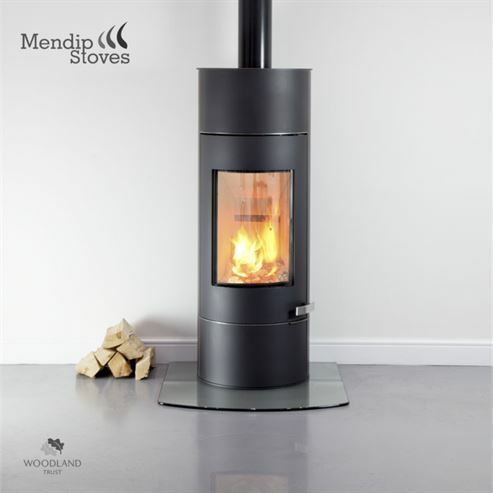 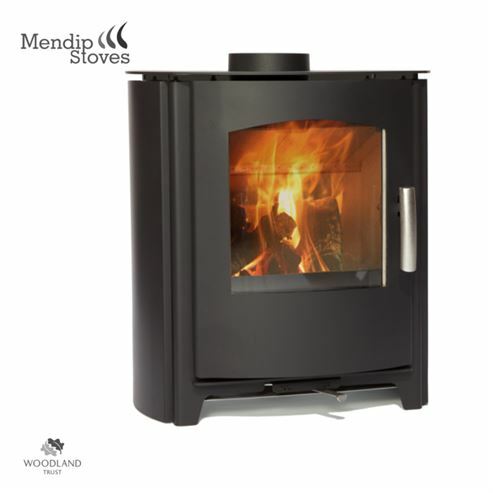 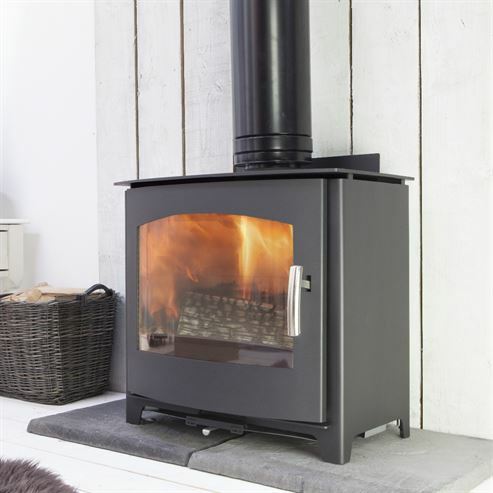 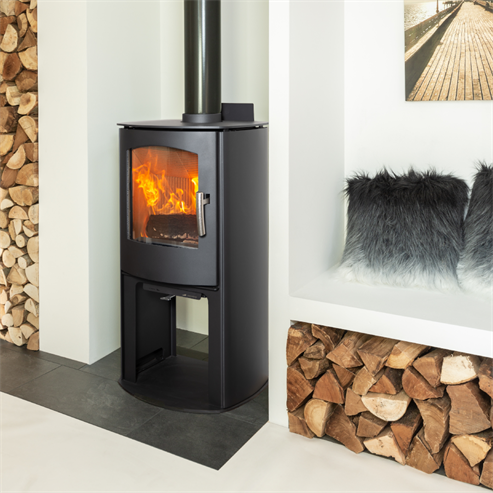 With the best build quality possible and some of the most advanced combustion techniques you can not only find the perfect stove to heat your room but a piece of furniture to complement your decor.